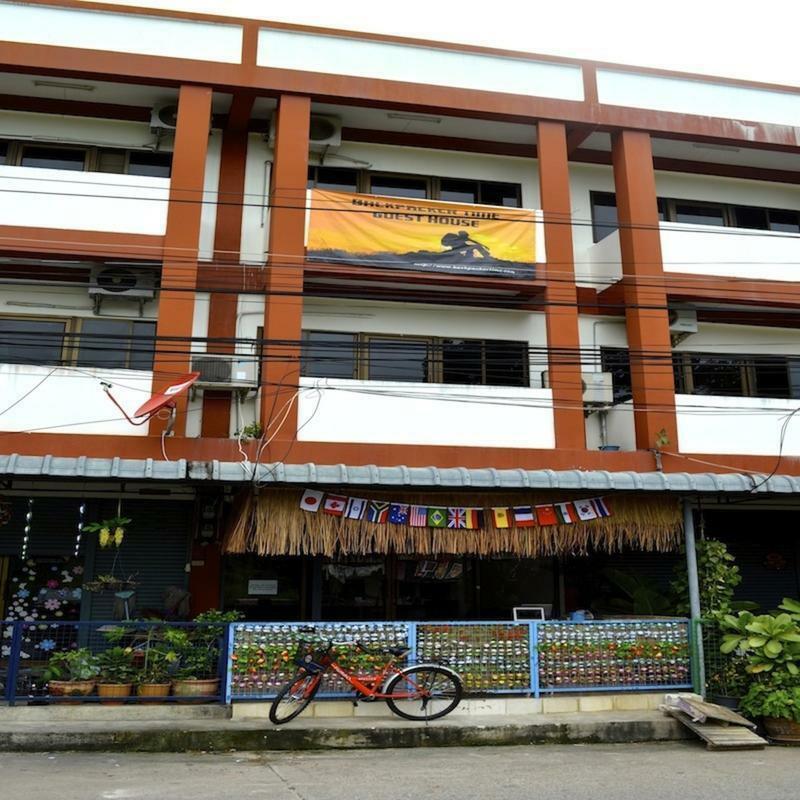 Nestled in the heart of Naklua, Backpacker Time Guest House is an ideal spot from which to discover Pattaya. From here, guests can enjoy easy access to all that the lively city has to offer. Visitors to the Guest house can take pleasure in touring the city's top attractions. Backpacker time is just 1hr. & 30 mins. away from Suvarnabhumi International Airport go to arrival Terminal Level 1 Gate 8. From arrival hall (level 2) take an escalator or an elevator down to level 1, you will take the coach heading to North Pattaya. coaches departing each day From 7:00 to 22:00. Tell the bus driver to drop you off at North Pattaya intersection. Then ride a taxi motorbike, give the complete address to the driver. The fare is around $3 or if you will be able to contact us upon your arrival at the bus station in North Pattaya we offer pick up for only $2 / person.